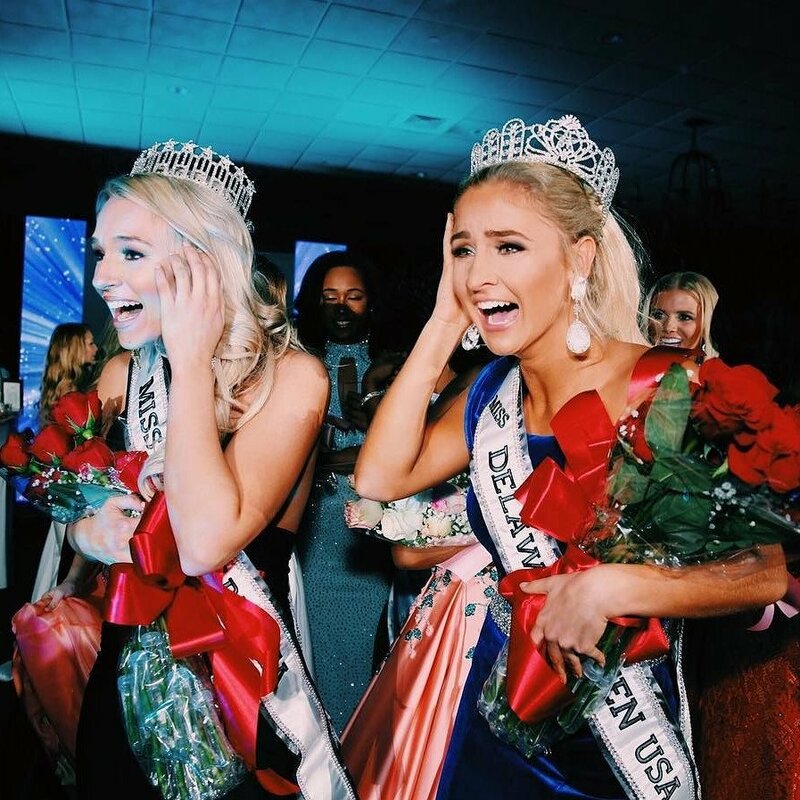 QUICK JUMP: Contestants Pageant Information How to compete in Miss Delaware USA & Miss Delaware Teen USA 2018? 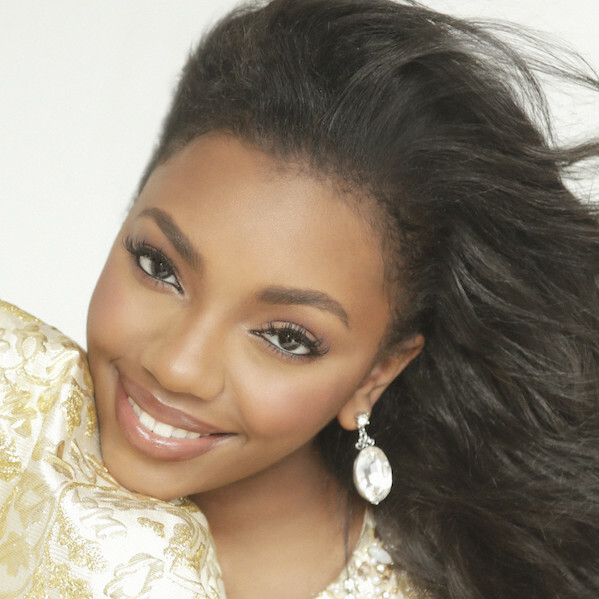 Miss Delaware USA- Sierra Wright represented Wilmington age 20, represented Delaware at Miss USA, did not place. Miss Delaware Teen USA- Brynn Close represented Middletow age 18, represented Delaware at Miss Teen USA, did not place.